Do you love those cute, little, black, and white birds that look like they are wearing a tuxedo? Can you just not get enough of those cute little fluffy chicks with their gray feathers? Do you ever wish you could toboggan on the ice with such speed and ease that you get to your destination ahead of schedule? Are you in awe of their ability to withstand subzero temperatures with no food in order to protect their babies? Do you know who we are talking about? Please join us and some of our blogger friends from The Primary Pack for some fun ideas, great freebies, and a Penguin-tastic giveaway!! Keep reading so you don't miss out! 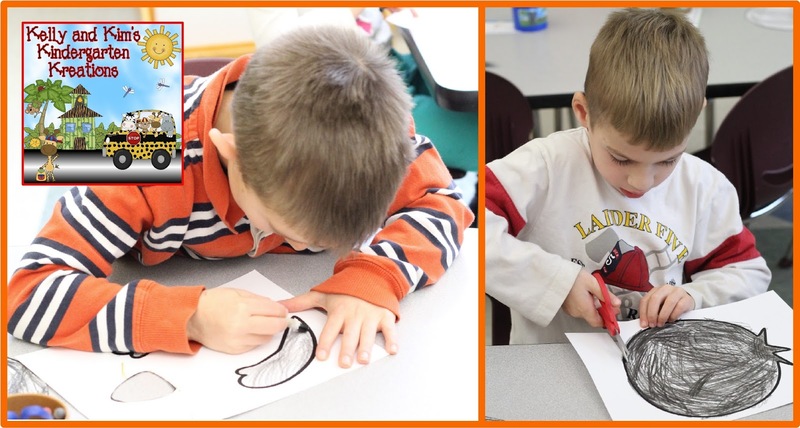 Learning about penguins is definitely one of our favorite themes. It is also a high interest theme for the children. With 17 different species of penguin, there is plenty to learn about! 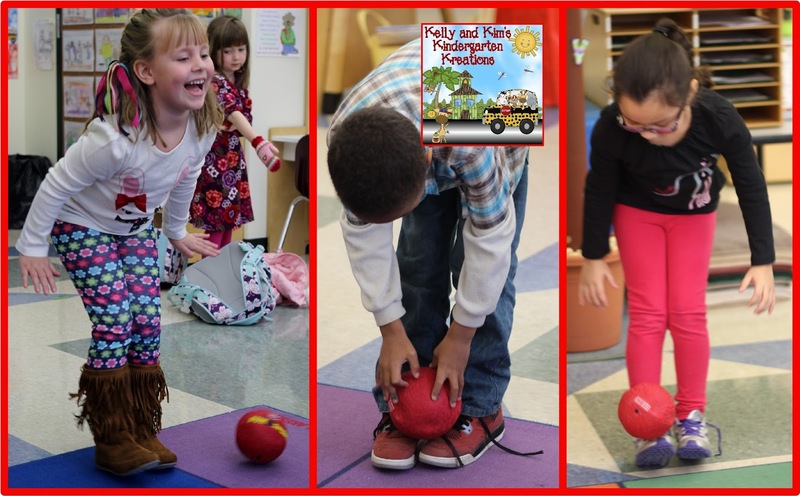 This was a little easier and the children were able to "waddle" a few steps without losing their "egg". However, it still wasn't easy. What if we had a brood pouch like a penguin does? Hmm...that might help for sure. So we used a sweatshirt and tied it around our legs and tucked the "egg" under the pouch. This time we could "waddle" even further. We felt like our egg was safe and warm now! We then learned that the poor father penguin endures some of the harshest weather while taking care of his egg. How does he stay warm? By huddling together with his fellow penguins! So we gave it a try. We huddled together in a group and when you are in the middle of the huddle, you are definitely nice and toasty! Aww...look how cute they are! In addition to reading books and learning about penguins, we also like to keep the theme alive during center time. 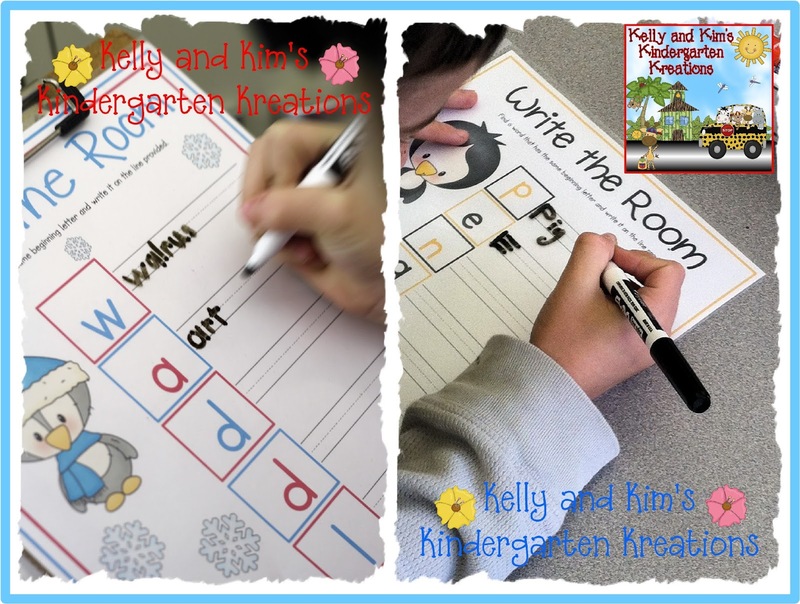 The children choose penguin themed activities such as Write the Room, CVC Words, Roll and Color games, crafts, etc. This brings us to our freebie! 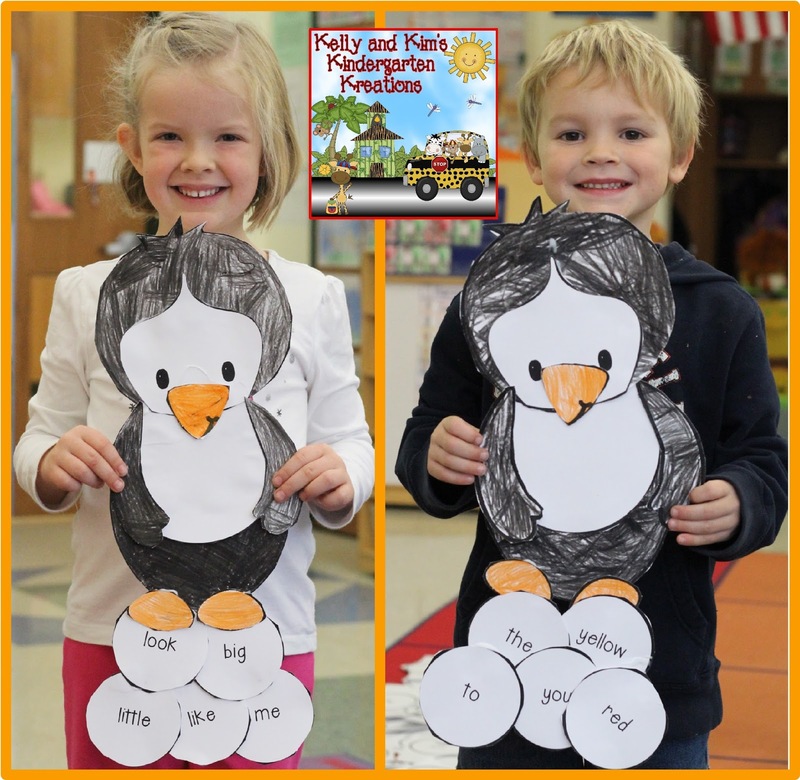 A sight word penguin craftivity! UPDATE: This product is no longer free, however, it is available for purchase in our Teachers Pay Teachers store. 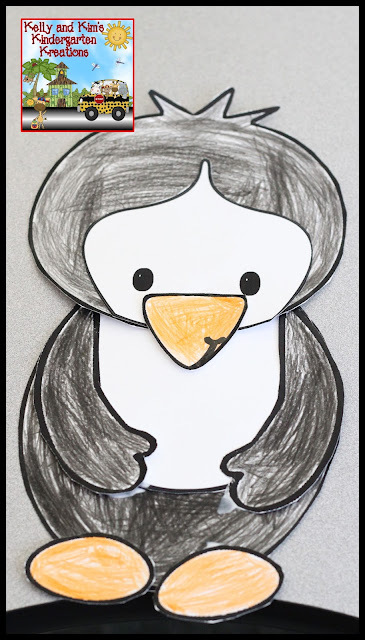 First, children color and cut out the penguin pieces. Then the children are to choose at least six sight words they can read from an assortment of words. The words are written on snowballs. The children had to read the words to us before they were able to add them to their penguin. Last, children cut and glue their snowball words. 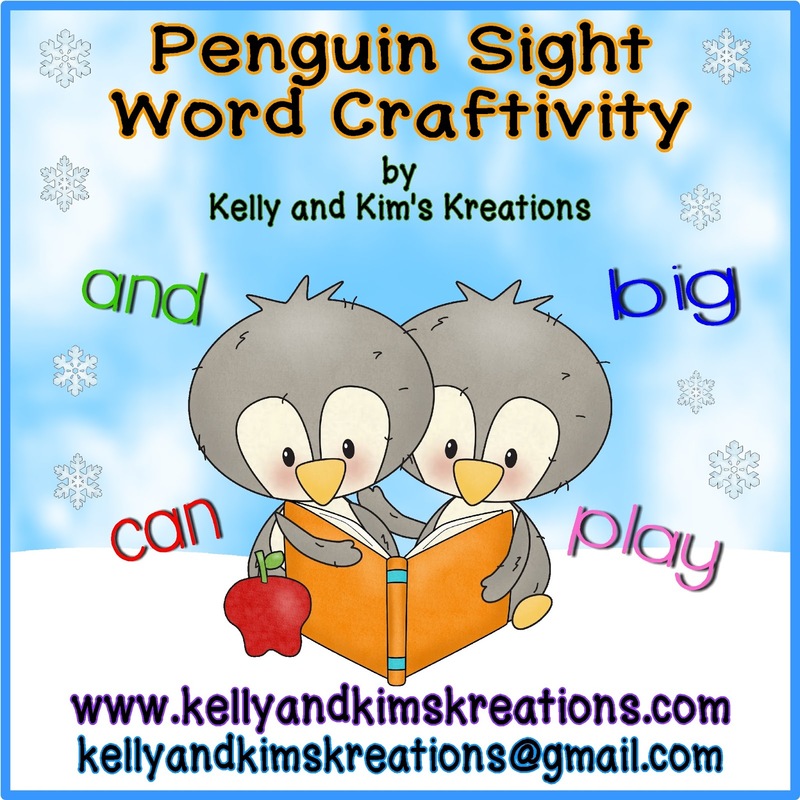 You can download your copy of this craft here! 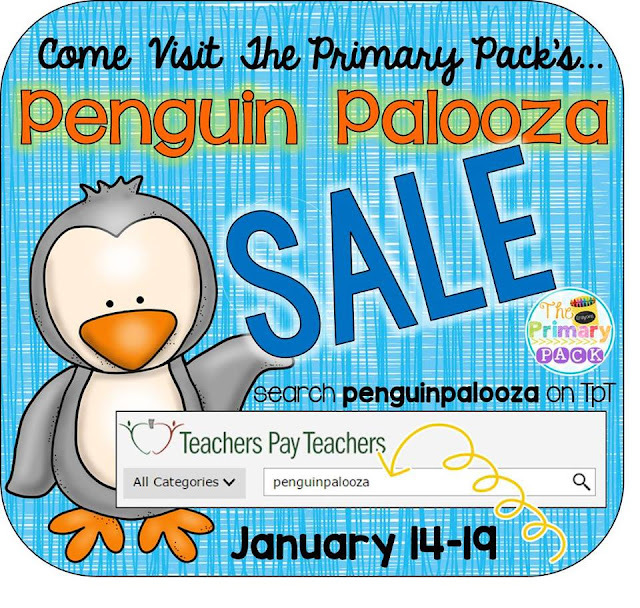 Your friends from The Primary Pack are also offering you a discount on some of their penguin products in their TpT stores. You can search the phrase penguinpalooza on Teachers Pay Teachers or click here to check out all of the awesomeness! Don't slide away just yet, there's more! Please enter our giveaway below. There are many great products here to be won! 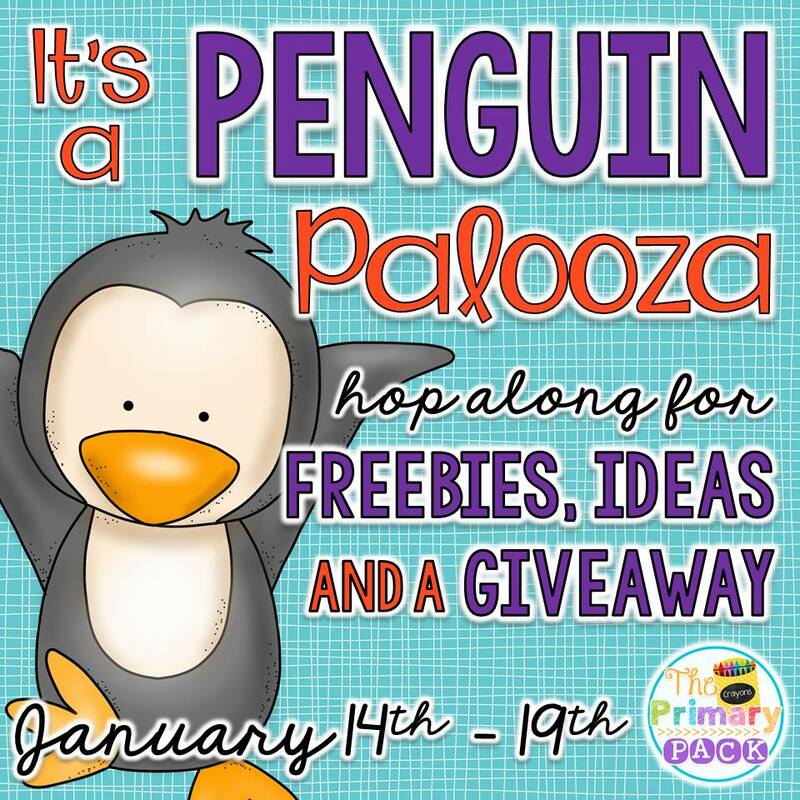 Finally, check out all of these great penguin ideas, resources, and freebies from these awesome bloggers! OMGoodness! 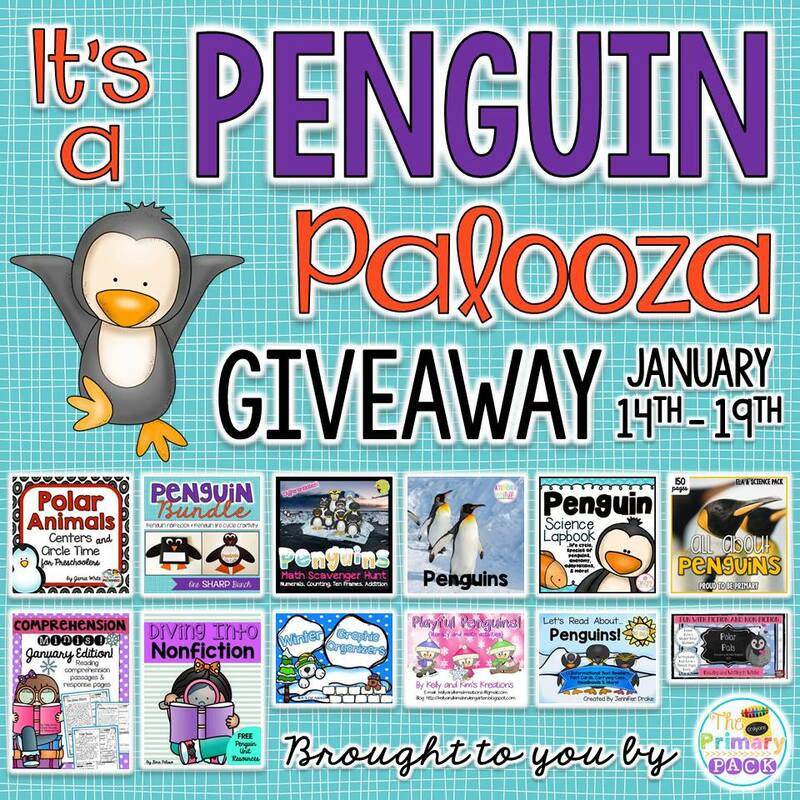 That penguin craft is just adorable! I also love your idea of using a sweatshirt tied around their legs as a brood pouch! Thank you so much!! The craft really is very cute when it is all assembled and the children love it! Thank you so much!! 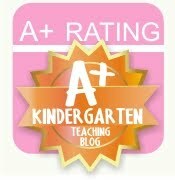 We really hope you and your children enjoy them as much as ours do!! 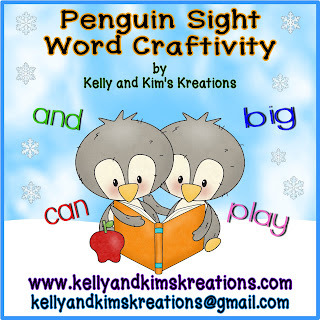 I LOVE your penguin sight word craftivity! I shared it on my FB page and it is a HIT! What a great idea to incorporate learning and fun!